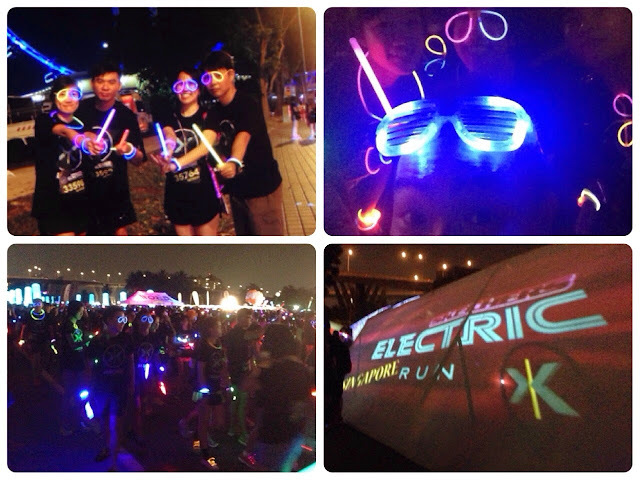 The Skechers Electric Run is finally in Singapore. It has been very much anticipated by my sister and I since December. We wanted to go for the run for the sake of fun, although the race is pretty much on the pricey side. 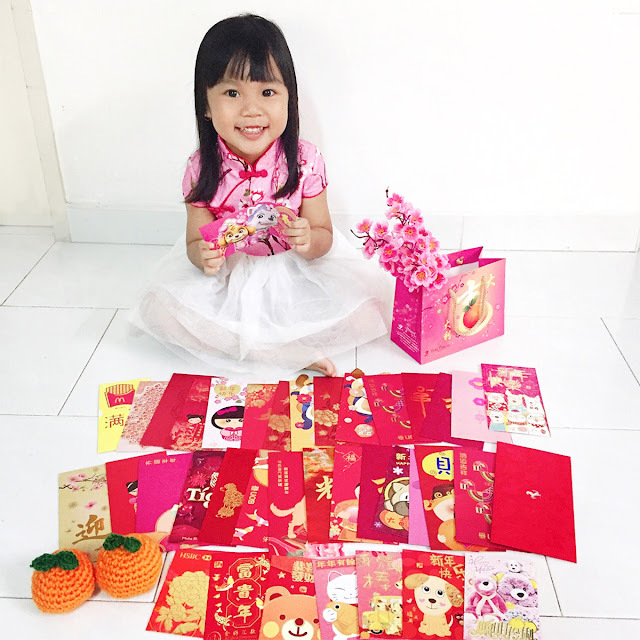 We had signed up for the Standard Registration Package ($68) that includes Runners’ Pack of an Electric Run® T-shirt, Skechers Bag, race bib, LED bracelet and pair of glow glasses. On the day the registration opened, the online system created much disappointment and bad experience. The system was down for hours due to the high traffic and pretty soon, the early bird registration has been all snapped up. We could only register under the normal price of $78. And I was also shocked that we had to pay an additional $3 per person on registration. Sighs... This run is really very pricey. Luckily Skechers Electric Run announced that due to the system being overloaded, people who registered on the first day get to enjoy the early bird price and will be crediting back the difference back to us. Skechers Electric Run has brought magic to the Pit Building/F1 Track on 11 and 12 April, 2014 with pre-race Festival starting each night around 5:00 pm. The first wave released around 8:00 pm, and the post-race Celebration rocking until 12:00 am. The course is a little under 5km as the course design priority is the experience rather than precise distance. We really had fun that day. My sister bought additional light sticks from Daiso, hence we were all more lighted up colourfully. It was a pretty long wait for waves and waves of people to be flagged off. I think we waited more than 30 minutes for our turn. It was tiring, hot and squeezy, but the atmosphere was great. 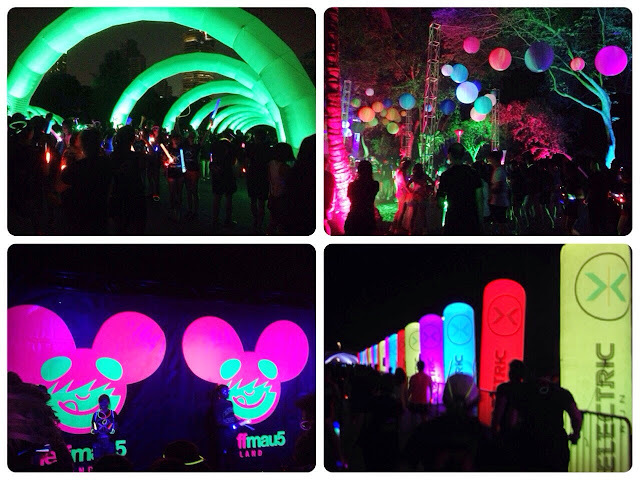 The light installations along the route were very colourful and interesting. I did not managed to take all, as I was just tired and hoped to finish the walk. Oh yes, we walked, not run. The route was crowded with people walking and taking photos for any safe running in the dark. We were just glad that we had reached the end of the walk. The after party area was very happening too. But we didn't really stay on for long as we were just too tired. I think I was the worst in the group. Haha.. With an aching back and jelly legs.